Hey guys and welcome back to Madeline’s Avenue! I have here a vlog for you guys! This is not my regular vlog because I partnered with a very good friend of mine, Rasheedat, to bring this to you. 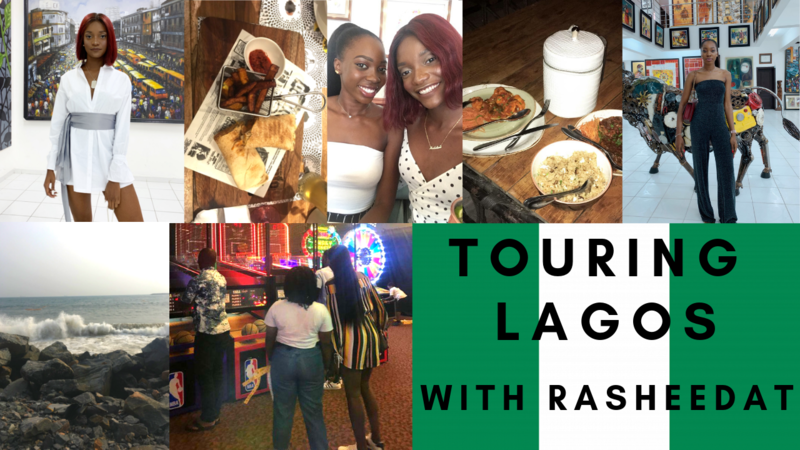 This is a Discovering Lagos vlog. We decided to discover Lagos because we always find ourselves going to the same places whenever we come back home. Although we did not get to visit every place we had on our list, we had the best time! We hope you enjoy watching this vlog! Do not forget to subscribe to my Youtube Channel if you are not already subscribed!